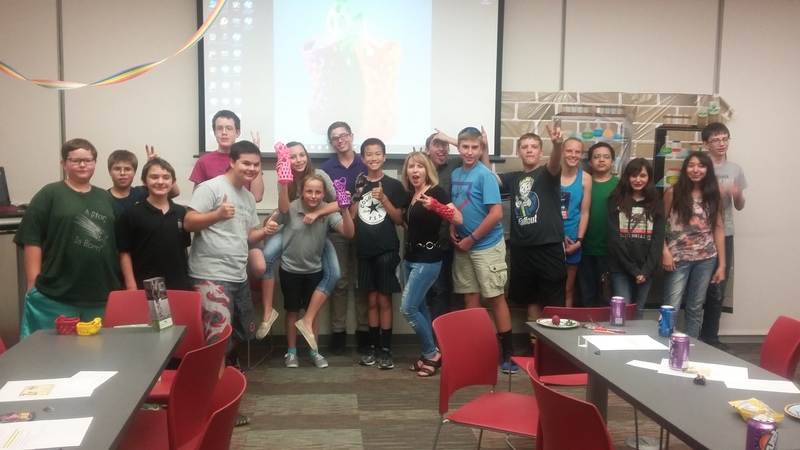 This was the first cafe for the Pueblo Library Teen Science Cafe! This cafe touched upon taking an idea (ActivArmor) and turning it into a business. Diana Hall is an engineer; when she thought of the idea for a 3d printed cast, she left her normal 9 to 5 job to become an entrepreneur. Ms. Hall gave some tips to the teens about school, and told them that it is important to learn how to study well; they can use those skills to have lots of fun in their jobs as adults. She also told the teens that taking a risk as an entrepreneur is easier when you are young without a lot of family responsibilities. The youth had lots of questions for her, and so I believe they found her talk very pertinent to their lives. ActivArmor ™ is the first water-safe, custom fit/designed/fabricated orthosis available in the US Market and has patients demanding it across the country and the world. Being an ActivArmor™ providing clinic increases patient referrals and throughput as patients seek the product out directly and physicians are making referrals to certified clinics. Clinics are viewed as innovative, and are given the opportunity to provide their patients with the latest in high tech healing options including adaptable ultrasound and bone stimulators, TENS units, biomonitors, EMS, etc. With ActivArmor™, physicians have an infinite number of design options specific to each patient’s unique body map and injury, including customized shape, thickness, exposure of incisions, and adaptability to complimentary technologies, such as TENS for pain management, NMES to reduce muscle atrophy, bio-monitors, ultrasound devices and bone stimulators. Ms. Hall demonstrated her special laser that took 3d images of the body, showing how the cast can be made exactly to fit, even taking into account warts and other bumps on the body. She then scanned volunteers and displayed the images on our big screen. 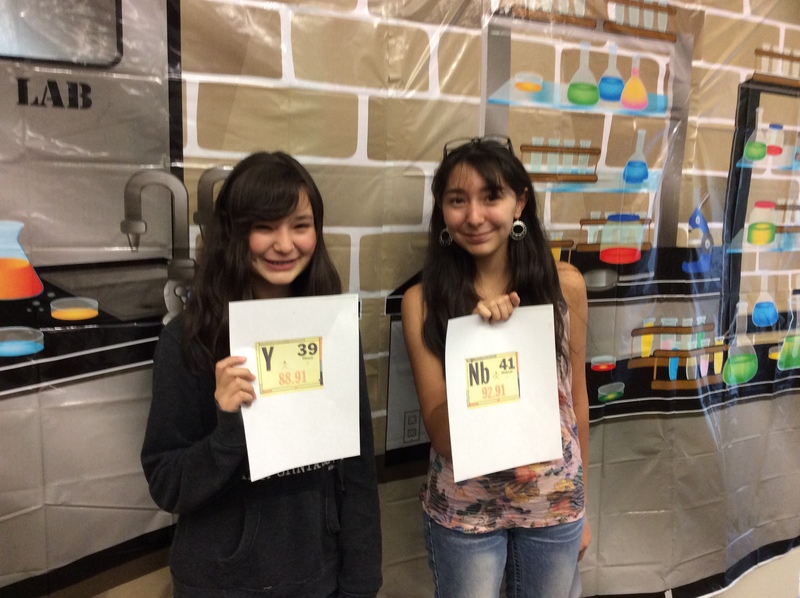 The teens experimented with what would and wouldn’t scan. The hands on activity was a lot of fun!